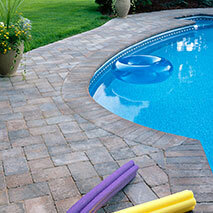 HardscapeWe carry only the finest products and offer a wide variety of colors, styles, shapes and sizes. We giving our customers a business advantage. 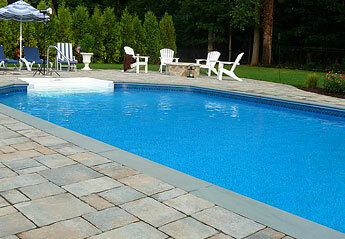 PoolsCustomer service is our priority. Let us know how we can be of service to you! We will do everything we can to make your project run smoother. 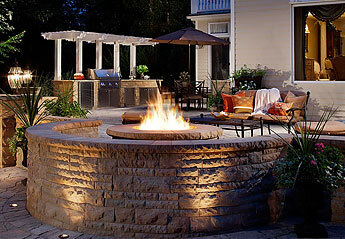 Outdoor LivingOur experienced staff is available to assist you in product selection and can help you with all aspects of your construction project. 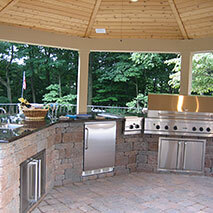 Global Contracting is a family owned and operated business creating custom outdoor living spaces for over 40 years. 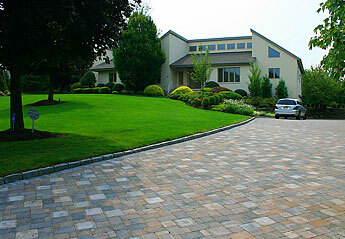 We specialize in pavingstone hardscape for residential and commercial clients. 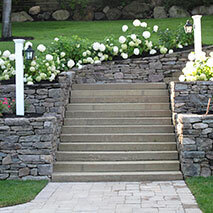 We believe high quality craftsmanship, personal commitment to each project, and extraordinary customer service has established us as a company that is reliable and trustworthy.